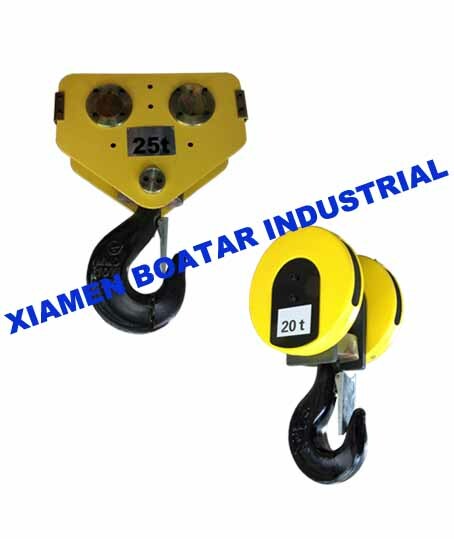 Xiamen Boatar Industrial Co., Ltd. is experienced in hoist for over ten year, especially focus on manufacture hoist and hook. 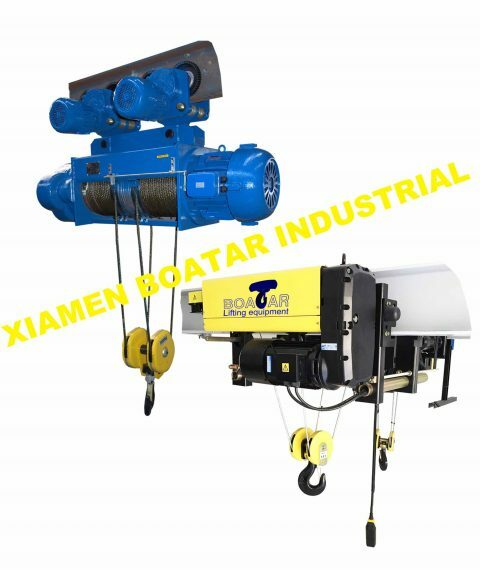 Now we got CD and HC series traditional hoist which is economical and practical; light double girder hoist(hoist with double girder trolley) which compact and durable; and european style hook which adopt european technical, use material better than tradition hook, safer, more reliable and durable, protect wire rope better as well. 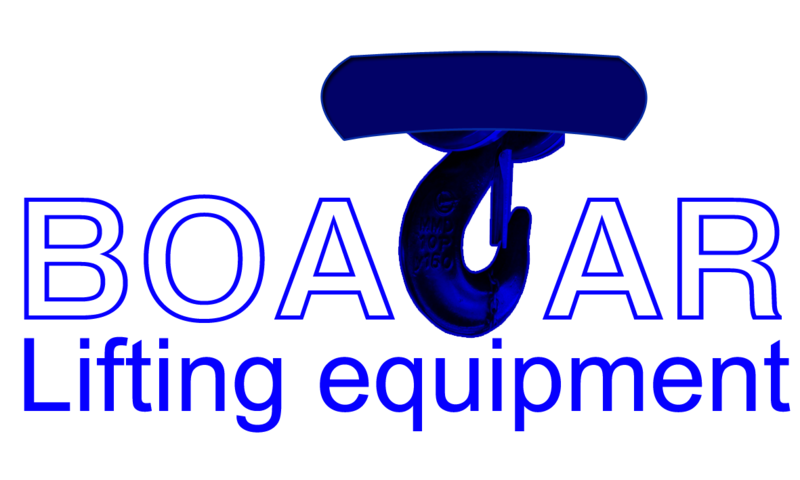 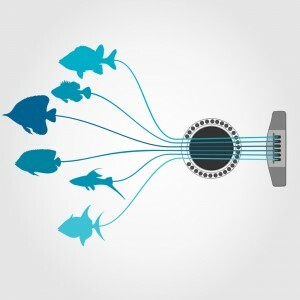 We concentrate on improving product quality and cost saving, provide our clients better and better choice. 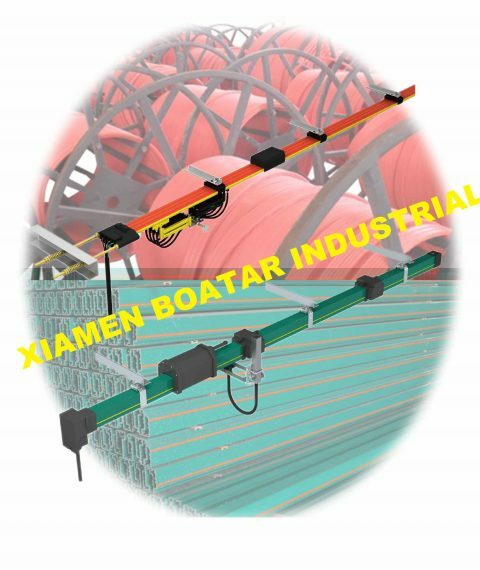 We provide products based on client's requirements and welcome to visite our company.